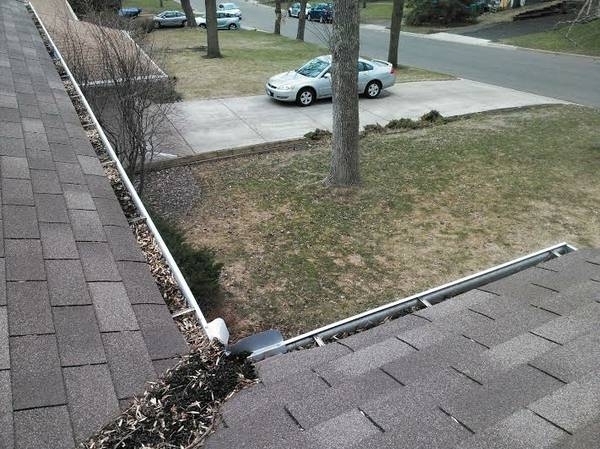 Since you're looking for a gutter cleaning company, you must be have some problems with your gutters flowing correctly on your Andover home? You came to the right company. 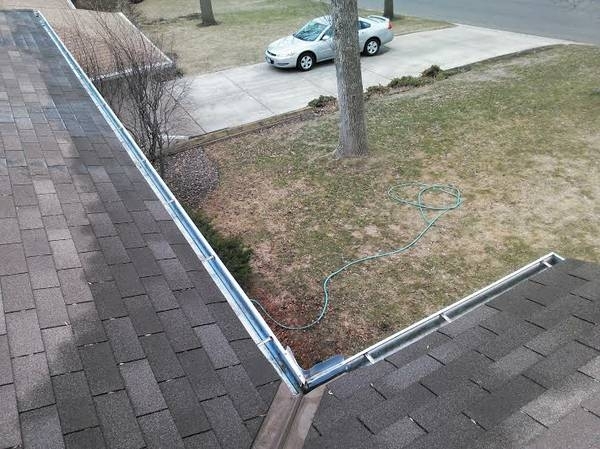 A Perfect View Window Cleaning specializes in cleaning out gutters. Whether your gutters are extreemly high, or just high enough so you can't do it yourself, we are equipped to reach them all safely. To prevent any water damage to your roof, fascia, soffits, walls, and flooded basements, give us a call for a free estimate. We can get to your house quickly, and affordably. We are a high end, high quality, affordable window cleaning company. We have many years of experience in window cleaning, and pressure washing. We will make your windows so clean, you really will think they are open.